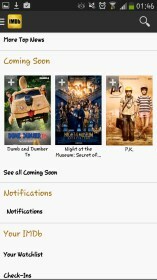 IMDb Movies & TV – Soft for Android 2018 – Free download. 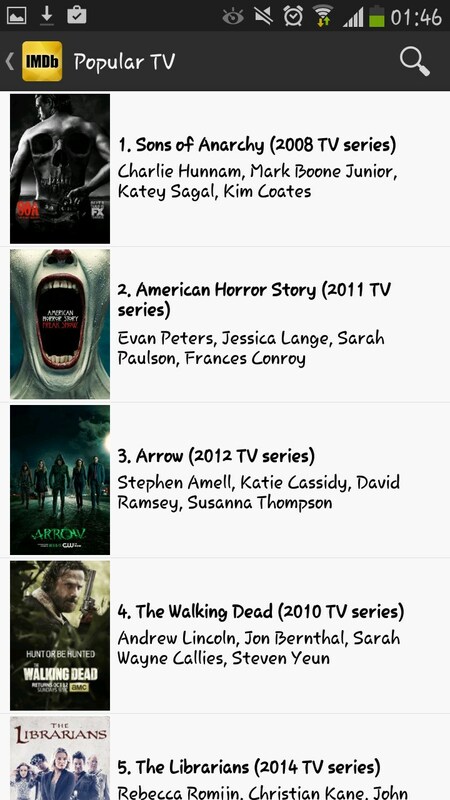 IMDb Movies & TV – The must have app for anything Movie or TV show related. 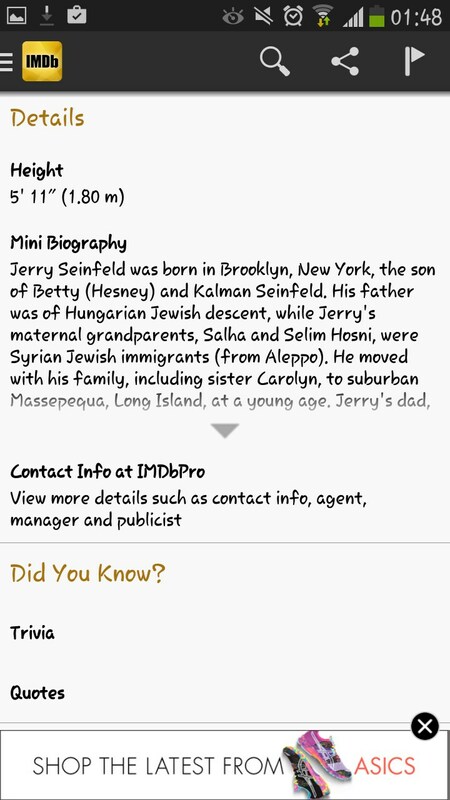 IMDb satisfies all needs for information regarding movies, TV shows, and celebrities; provided your device has an active internet connection. 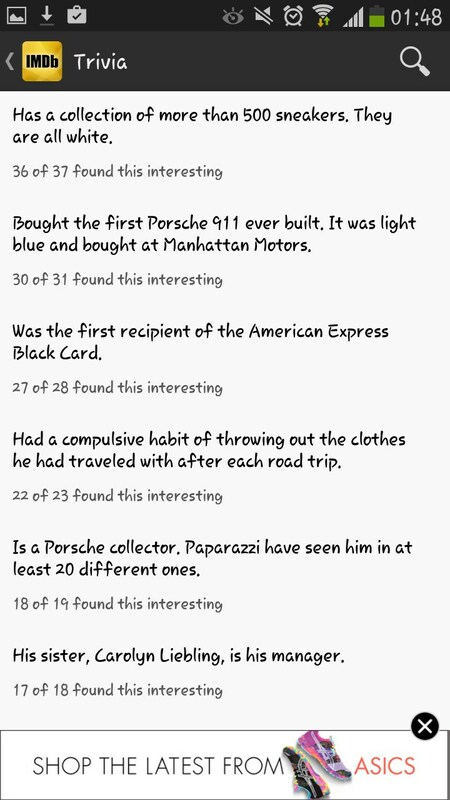 The app offers a vast amount of information for anything movie or TV related; from trailers, plots, release dates, and everything the user will ever want to know regarding their favorite celebrities. All this and more is readily available at the touch of a finger. The app relies on an available internet connection in order to retrieve data. 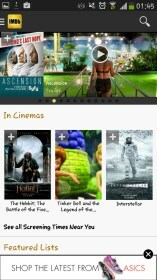 Using the app’s wonderful interface is a delight. A list of available content can be opened by swiping from the left side of the screen, and a powerful search engine can be accessed by tapping on the search icon in the upper right. A nifty little feature that the app offers is the possibility to set notifications whenever new content that interests you becomes available. 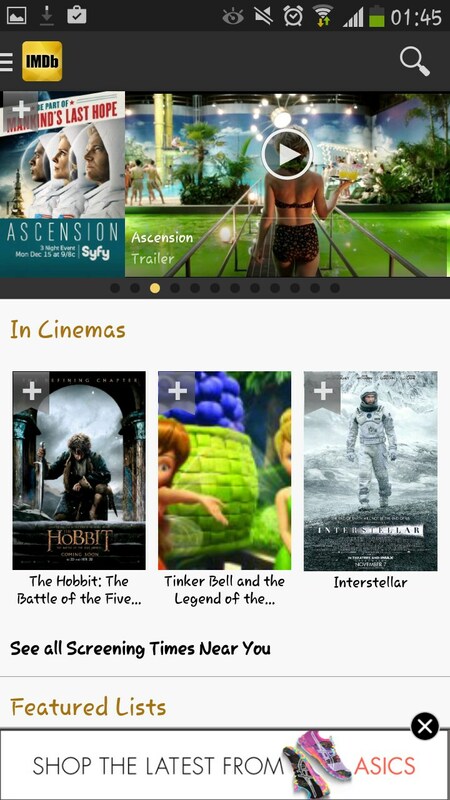 Through the notification settings menu, users can set in-app or status bar notifications for new articles, whenever a movie opens, or even when new photos and trailers become available. 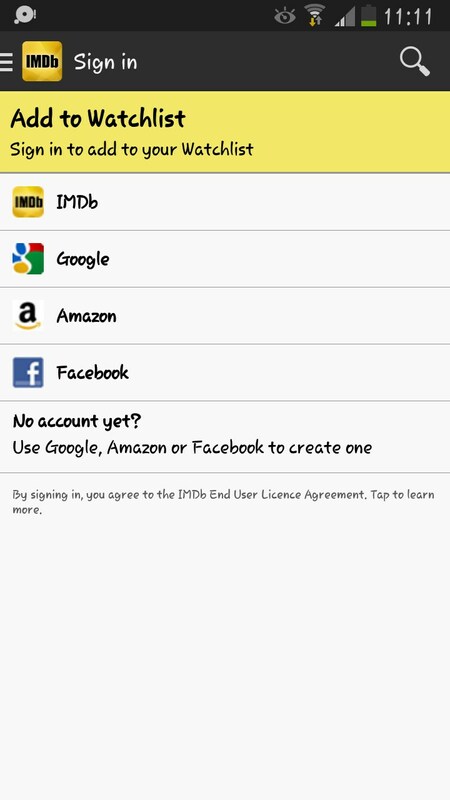 Similar to the IMDb website, the app offers the possibility to create an account or login with a pre-existing Facebook, Google, or Amazon account. 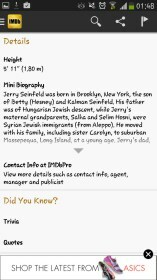 This opens up a few additional personalized features, such as creating a list of watched and favorite movies and TV shows. 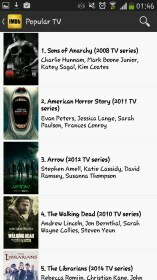 Overall IMDb is the go-to app for all movie and TV show enthusiasts. The fluid interface and lack of in-app purchases are just the icing on the cake. 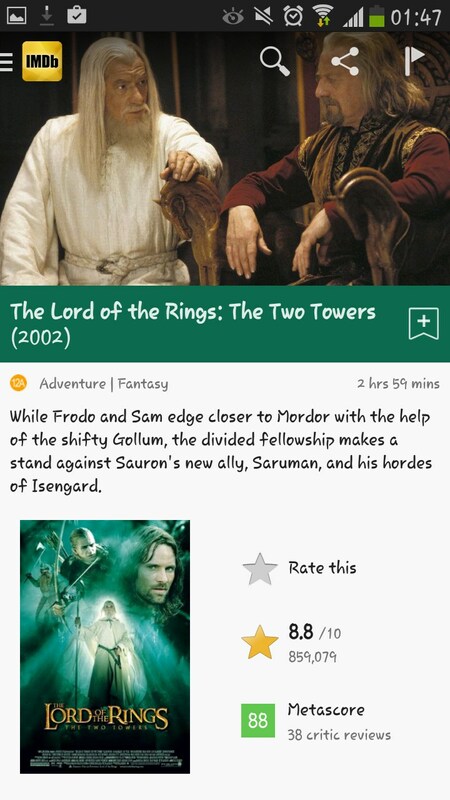 The app does feature a few banner adds, yet none of them feel in the least intrusive, and they can be easily dismissed by tapping the x button, which makes them an easily acceptable part of this quality free app.